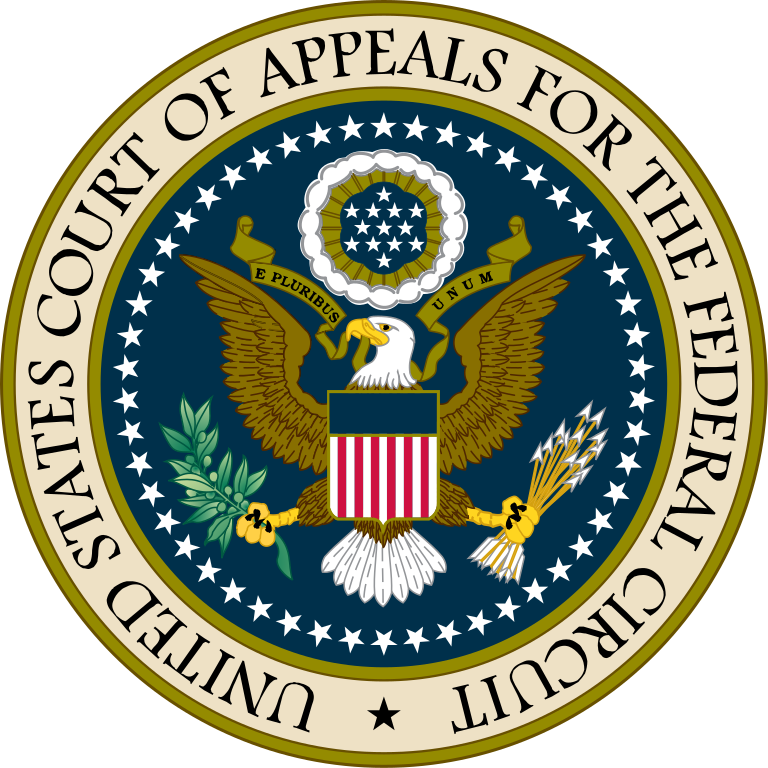 Wolf Greenfield recently prevailed at the Federal Circuit on behalf of our client, Cirrus Logic, a supplier of audio technology for consumer electronics. This is a significant win for the company and likely represents the end of a nearly decade-long inter partes reexamination proceeding that Wolf Greenfield handled for Cirrus. 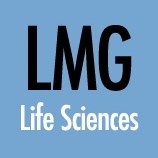 The sixth annual edition of LMG Life Sciences recommended Wolf Greenfield for patent prosecution, highly recommended the firm for patent strategy and management, and named five of our attorneys "Life Science Stars": Ed Gates, Tim Oyer, Maryanne Trevisan, Michael Twomey and Patrick Waller. There is much speculation about whether it is still possible to patent software. In this article, Ling Cheung Hughes and Dan Rudoy discuss why it would be a mistake for decision makers to forego patent protection altogether when it comes to software-implemented inventions. The PTAB recently signaled a warning to petitioners about the dangers of third party submissions made during patent prosecution—even during prosecution of a separate but related patent. A pair of recent PTAB institution decisions highlights that petitioners should be cautious when relying on prior art that was cited during the prosecution of the challenged patent.